New apartment complex, new Black Holocaust Museum. Back to the full article. 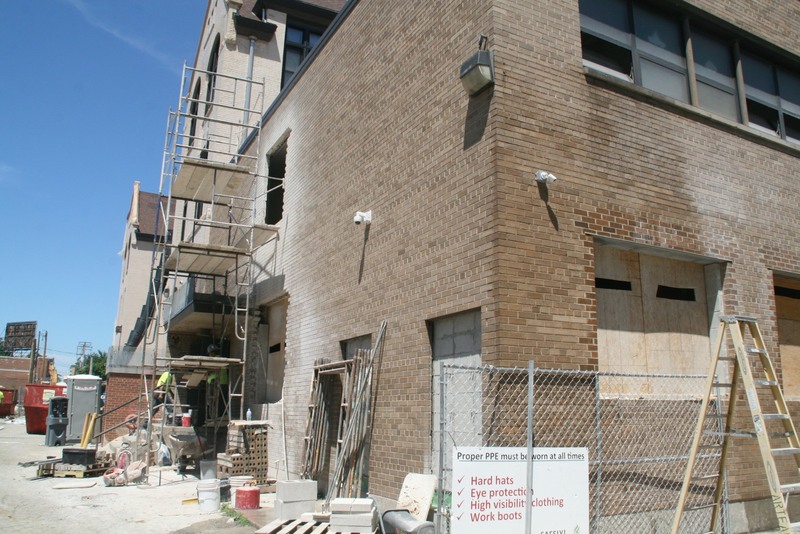 Crews are making substantial progress converting the former Garfield Avenue School into apartments. Photo taken June 16th, 2017 by Jeramey Jannene. All Rights Reserved.